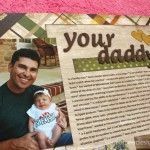 Father’s Day is coming up so it’s time to put the finishing touches on his gift. 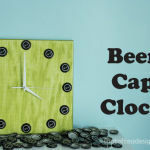 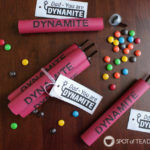 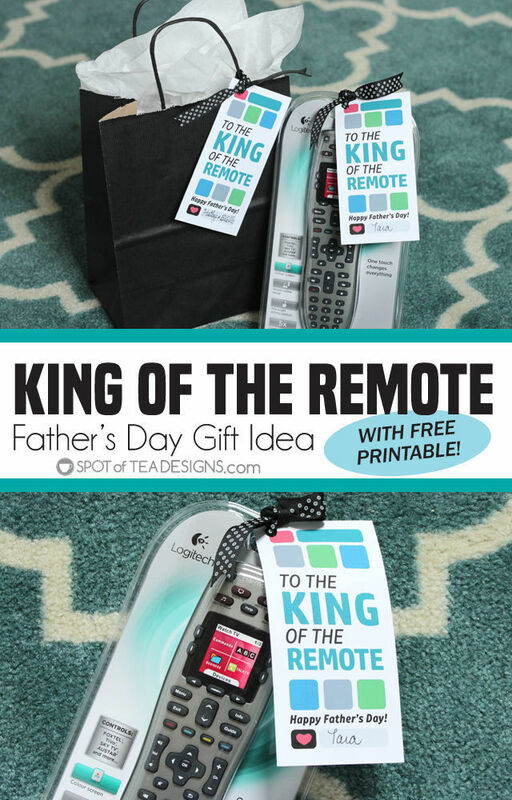 If you took my advice from my previous about quirky and traditional Father’s Day gifts and chose the universal remote for your pops, it’s your lucky day as I’m now giving you the finishing touches to that gift with a king of the remote printable to add to you gift! 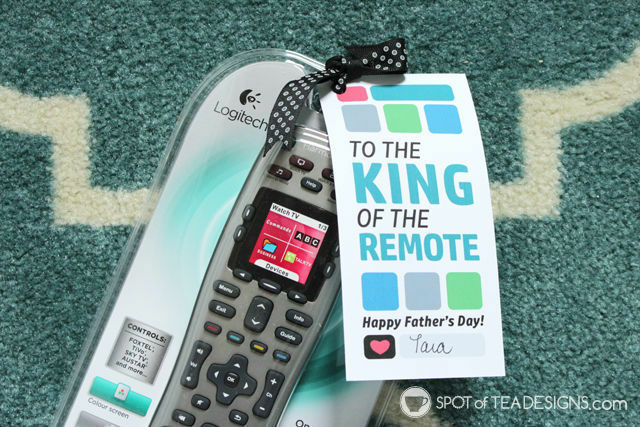 We have this Logitech universal remote in our living room and love that it has helped us condense all our remotes into one. 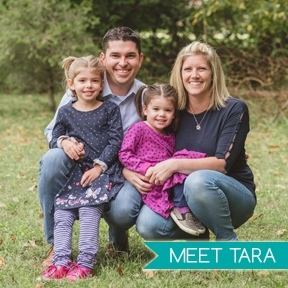 We can watch tv, play recorded shows on our dvr, play music on our blue ray, binge watch shows on netflix and do tons of other things all with the use of one single remote. 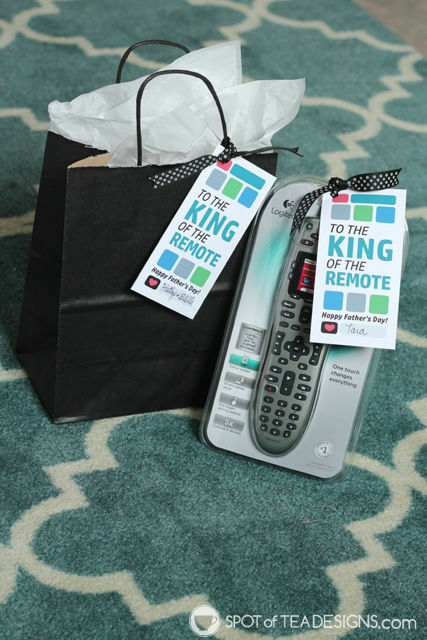 Mom don’t tell him but SPOILER alert: we’re gifting my dad one of this remote for Father’s Day! 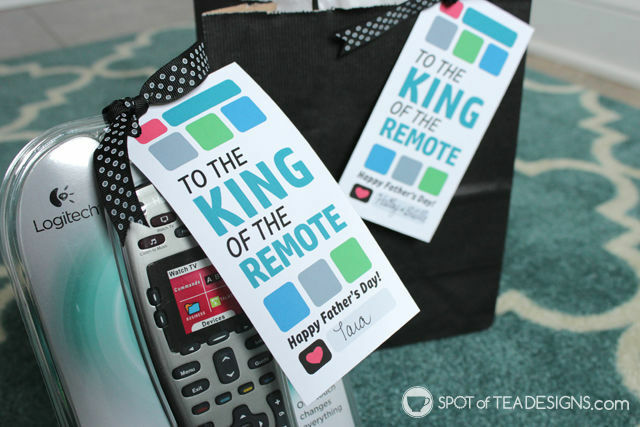 To make the gift extra special, I personalized the gift with a remote printable tag stating who’s the king! 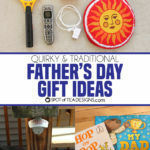 Feel free to download this tag, which can be used for a remote or any Father’s Day gift!